“A nation cannot be both ignorant and free. 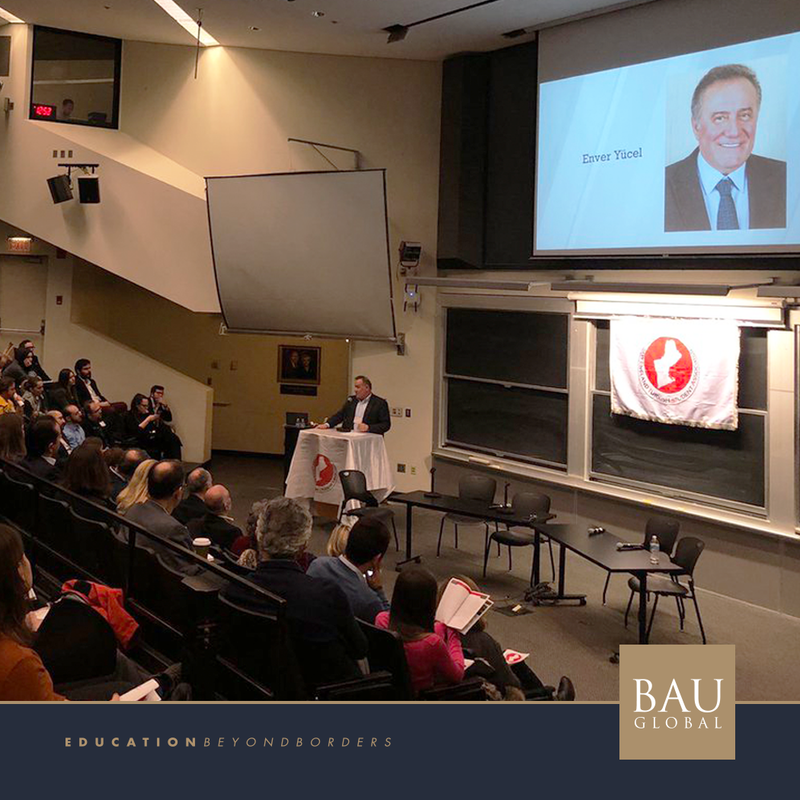 We must destroy ignorance in order to be free.” Chairman of BAU Global, Mr. Enver Yücel used these expressions in his speech at Massachusetts Institute of Technology. The event was organized by New England Turkish Student Association (NETSA) and the leading representatives of the academy attended to the event.